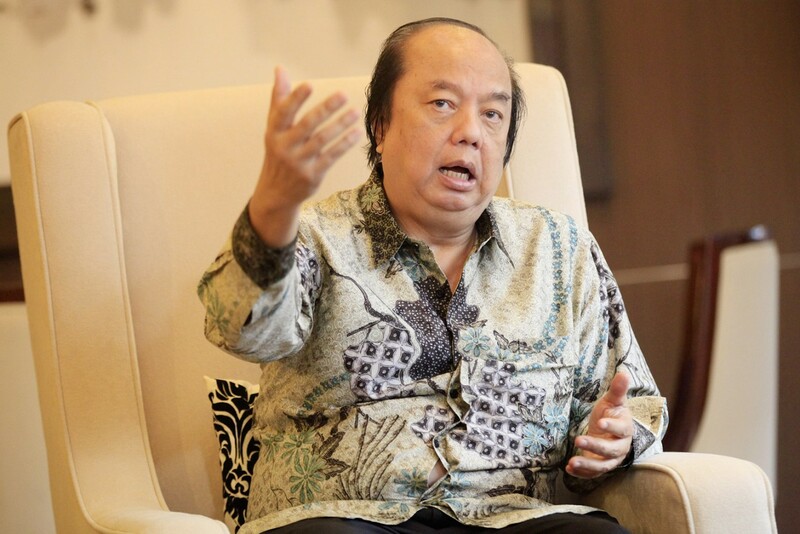 As the rupiah continues to weaken, conglomerate and philanthropist Tahir has exchanged his United States and Singapore dollars into rupiah as an effort to strengthen Indonesia's currency. "I exchanged US$93 million plus an additional S$55 million into rupiah last week," he said at the BI office in Jakarta on Monday, adding that the amount was equal to Rp 2 trillion. He said it was a way for him to help the rupiah regain its strength against the US dollar. According to the Jakarta interbank spot dollar rate (JISDOR), the rupiah was quoted at 15,246 per US dollar on Friday, compared to 15,194 last Friday. Tahir also asked for other businessmen and entrepreneurs who own the US dollar and other foreign currencies to exchange them into rupiah, and encouraged them to use the local currency for their business transactions to make the rupiah stronger. Although he said the money was sourced from his own personal funds, the exchanged foreign money would be used to participate in the rights issue of his publicly listed bank, Bank Mayapada.